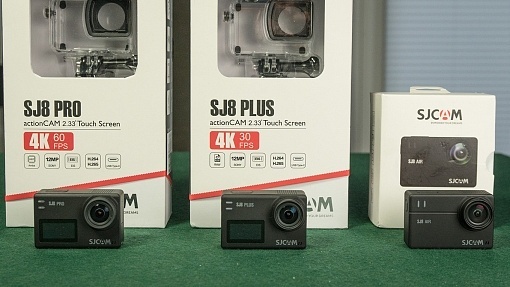 SJCAM is about to release a new action camera series! 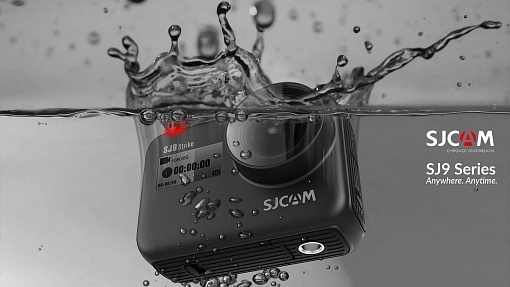 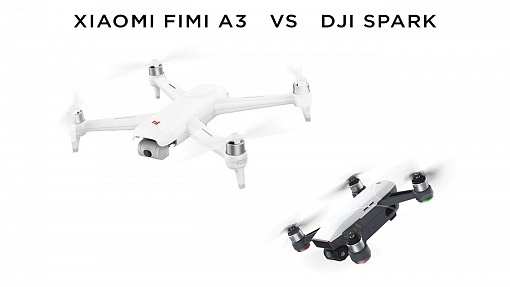 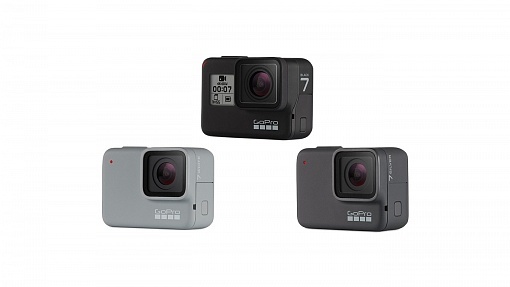 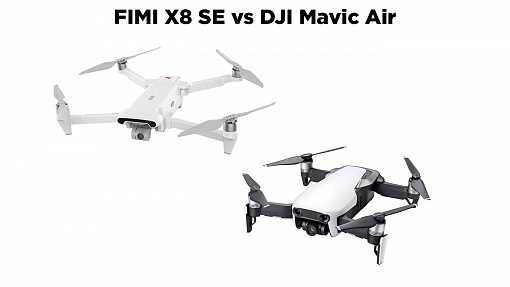 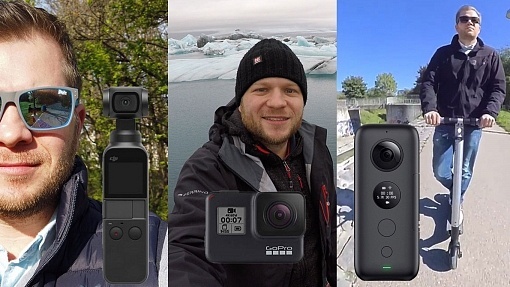 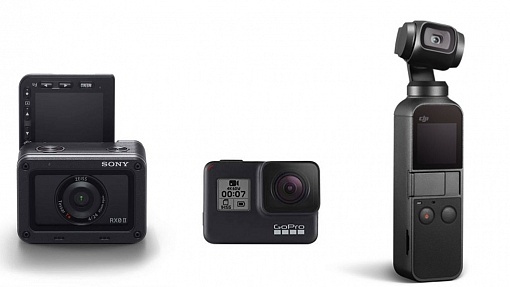 SJCAM SJ9 Strike & SJ9 Max will be waterproof without case, a serious GoPro Hero7 competitor? 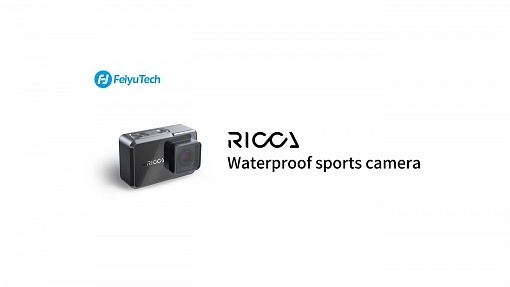 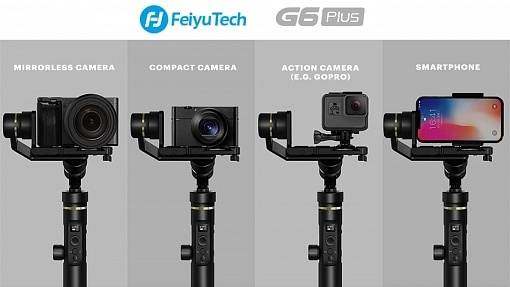 FeiyuTech Ricca is a new waterproof action camera by the well known gimbal manufacturer. 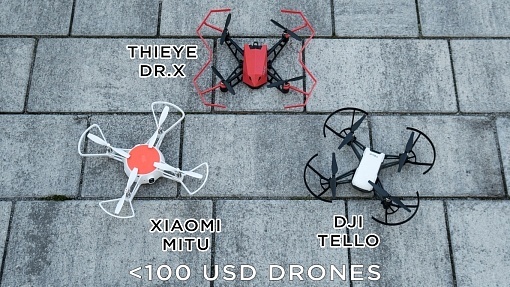 Let's take a fist look at the specs!